When you first step on the scales and you’ve lost weight, you aren’t actually able to tell whether that reduction was made up of fat or water. 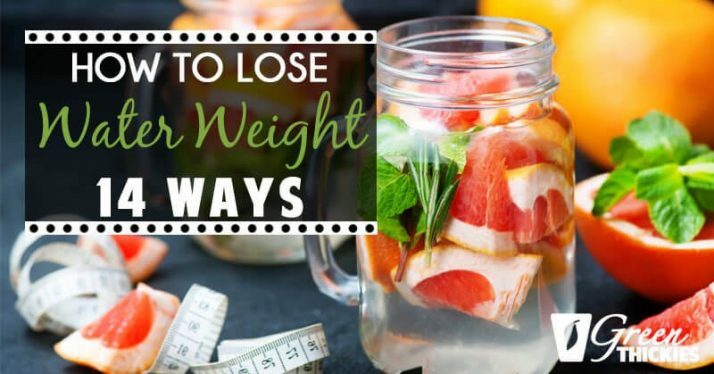 It doesn’t really matter though, because you eventually get to lose both fat and water at the same time when you are consistently losing weight. Losing water weight is often responsible for big drops in weight that you see when you first go on a new diet. When people follow my own diet plan, they report large weight drops in the first week up to 11 pounds! I myself have lost 6 pounds in one week by following my own detoxes. Some people say that this drop in water weight doesn’t matter because it’s not actual fat. But I say it matters a great deal when you drop water weight. When you lose water weight, you weigh in lighter, look slimmer, reduce the bloat, can even drop a dress size in a week which helps you feel a million times more confident. So I say who cares if the initial drop in weight is mostly water, not fat. Because it still contributes to the look and health of your body as a whole. If you stop the new diet after one week, then yes, the water retention will probably return, because you are no longer on the healthy diet. But it is the same for fat loss too. If you lose fat, and then stop your healthy diet and start eating a lot more junk, you’ll put fat back on. 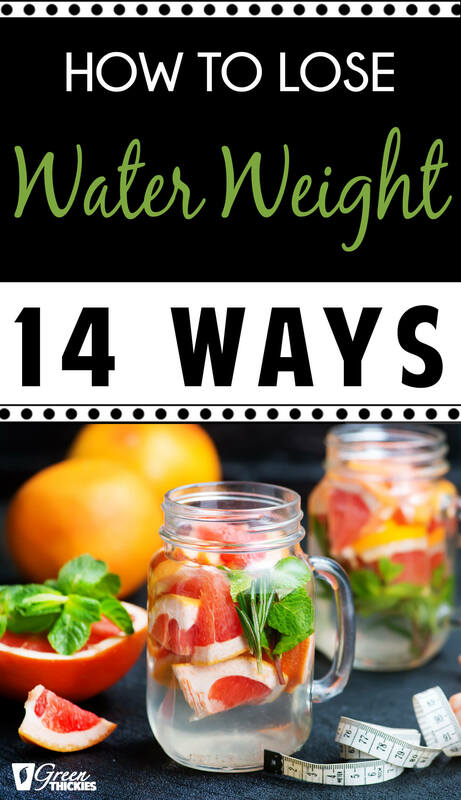 We can lose quite a lot of water weight initially when starting a healthy diet, but after that if the weight continues to go down, it is more than likely fat loss and the amount of weight lost per week will slow down to 1-2 pounds per week. So losing water is a good thing and is something we should strive for if we feel like we are carrying too much water weight. So what is water retention? Are you suffering from it and how can you reduce it? Today I’m going to answer all these questions and show you how to lose water weight effectively and yes, even naturally. Water retention is better known to the medical units as edema. Science refers to it as the build-up of fluids around tissues, which could have gone to the kidneys and excreted as urine. But its appearance varies per individual. You could have swollen neck, fingers, feet or legs. I’ve noticed it myself sometimes, when I felt my ring finger becoming swollen under the pressure of my wedding band. Or I have lines around my ankles where my socks have been, or my stomach gets more bloated as the day goes on. And these symptoms seemed to not be proportionate with the rest of my body, so I knew something wasn’t right. Are you feeling the same way? 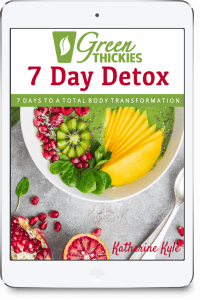 Bloated and puffy in certain areas of your body? So what is this puffiness? This puffiness is caused by water retention. 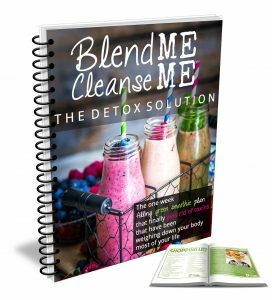 The general feeling of bloatedness can be associated with water retention, which is why people who experience this are constantly looking for ways on how to lose water weight, not just for the sake of getting leaner, but also to address potential risks linked to it such as organ failures (particularly kidneys). The good news is that you can work your way out of this condition, with a bonus of improving your weight management and overall health. Basically, you’ll need to look for signs of edema if you suspect weight fluctuations on a regular basis. Swollen limbs and neck are immediate indicators of water retention. Sometimes, it would even manifest as shiny, stretched and reddish skin. 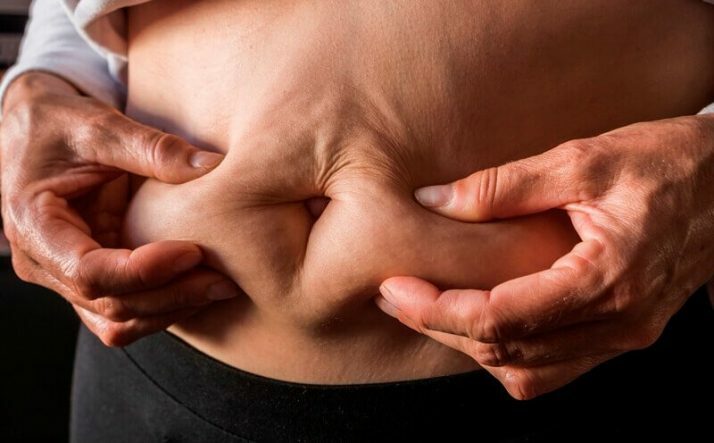 Once you noticed these symptoms, you could be suffering from water retention. But don’t worry. Having experienced it myself, I know that you can easily battle this condition towards a healthier physique. Before we begin with the fitness hacks that you can follow to lose water weight, let us first study the physiology of our body fluids. Did you know that 50% to 60% of our total body weight is made up of water? That’s crazy but true, so anything beyond that percentage is considered excess. When water is being held in your body, it manifests through puffy limbs and skin. On a fitness perspective, water levels can influence the weight fluctuations by 2 to 4 pounds daily. 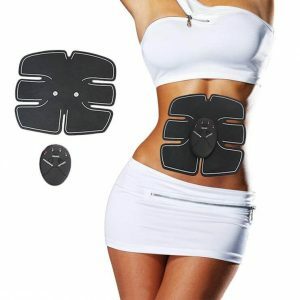 Hence, there’s really a need to address this matter if your aim is to shed off unwanted pounds. Diet – Your food choices have an impact on your water weight. If your diet is consists of high sodium and carbs, it is a red flag for water retention. 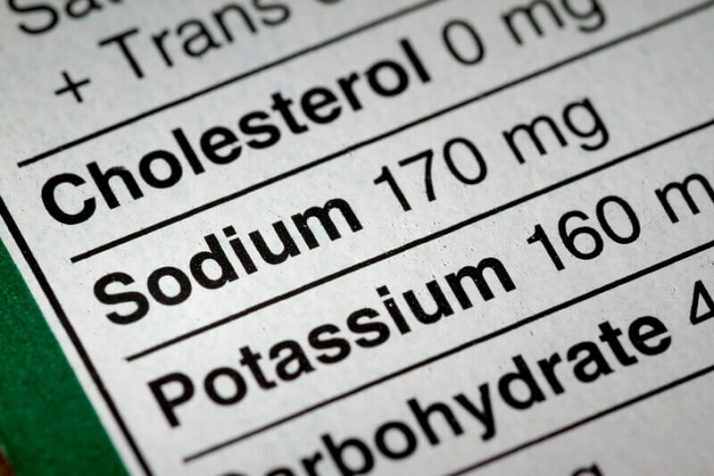 Similarly, a diet that is low in potassium and magnesium may also add to the equation. 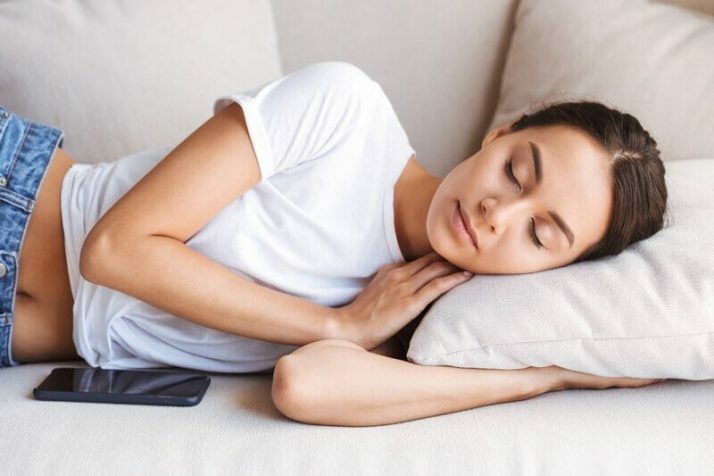 Prolonged Inactivity – Those who are leading sedentary lives or have limited physical activities are prone to this condition due to water not being properly distributed around the body when sitting for long periods of time. It causes the water to build up around tissues instead. Menstruation and Pregnancy – Fluctuating hormone levels during periods and pregnancy causes the breast and belly to appear swollen. In the case of pregnant women, the baby is also causing the mother’s blood vessels to strain, leading to swollen joints. Medications – Anti-inflammatory drugs and oral contraceptives tend to cause water retention as a side-effect. Heart or Kidney Disease – Any disruption in the flow of fluids due to such diseases also leads to water build-up around tissues, thereby resulting to puffiness of extremities. 14 Ways to Get Rid of Water Retention: How to Lose Water Weight Fast? Combating water retention is one of the steps that you should make before you can achieve a healthier and leaner body. 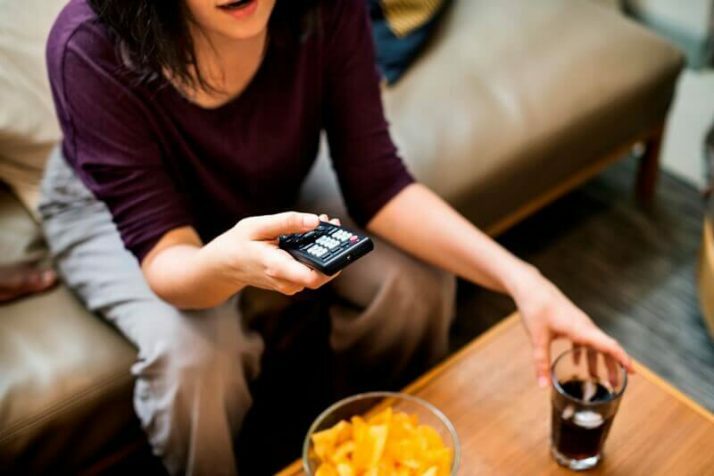 If you’re someone who likes to sit on the couch in the evening and watch Netflix, it might be a good idea to ditch this habit and work out instead. 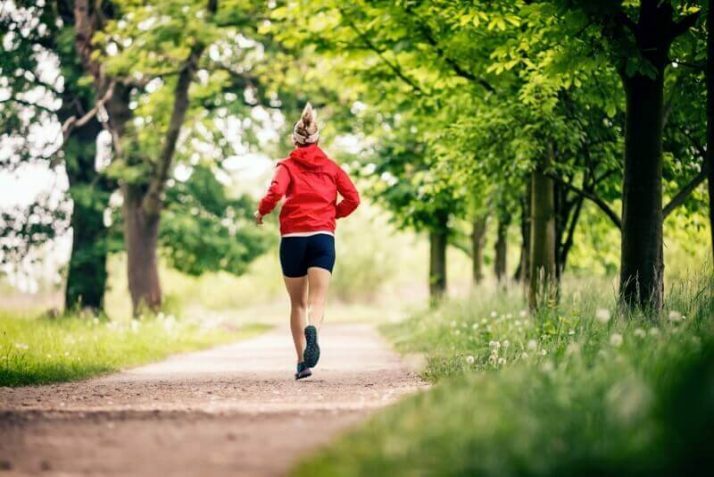 By exercising, you can help the water build-up to course through your body. 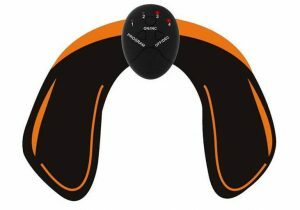 It is also said to shift to your muscles, thereby minimizing the appearance of softness on the affected body parts. I noticed my own swelling reduced dramatically after I started doing regular physical activity. And by this, I mean giving up on salty foods that you can definitely live without or be replaced with a healthier alternative. 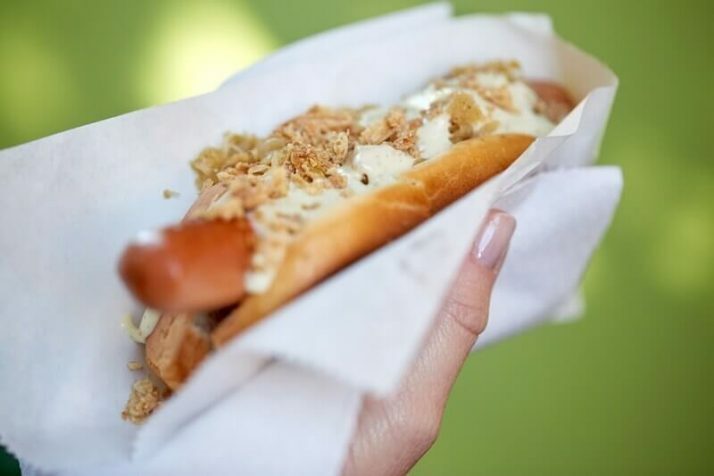 These typically include processed foods and junk foods. If you do need to consume a considerable portion, stay vigilant and read the labels for preservatives and sodium content. I know what you’re thinking. “Why should I drink more when I’m supposed to be losing it?” I had this question before but upon learning that water deficit can actually cause you to starve and your body to retain what’s left of your bodily fluids, I realized that frequent rehydration is indeed beneficial in losing water weight. 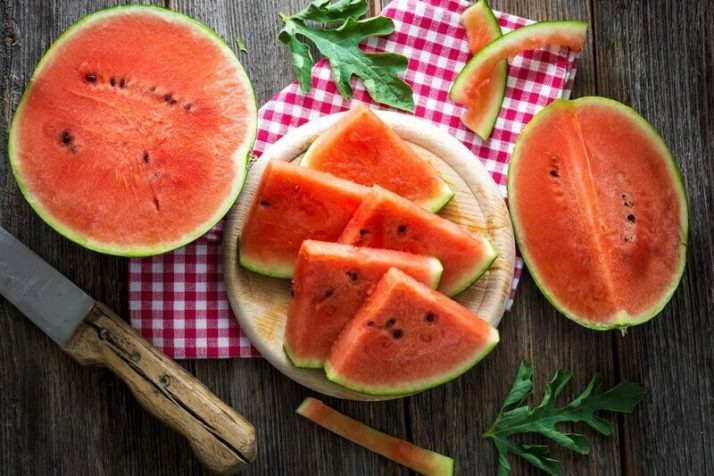 On the same note as aforementioned tip, you should also keep hydrating yourself with foods such as watermelon and strawberries. This is one of the reason I’m such a big fan of raw food. 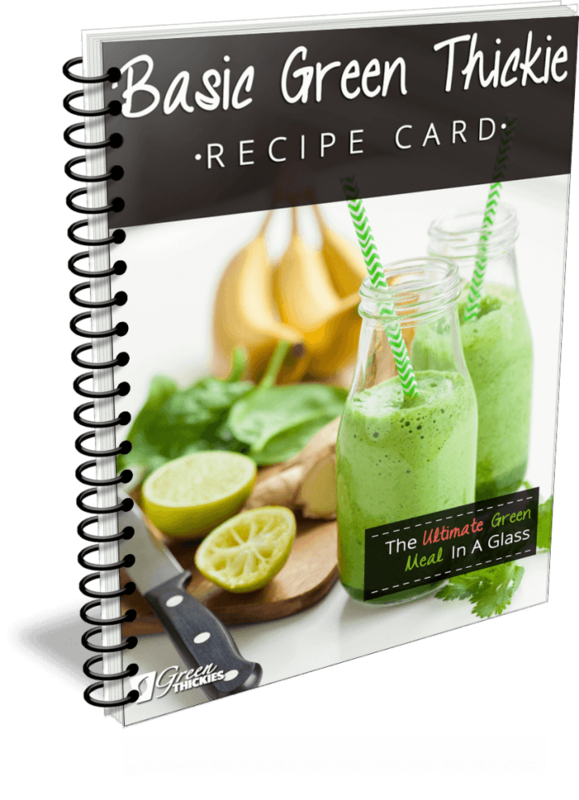 You can get my raw recipe book here. Research has shown that sleep is actually as indispensable to weight loss as diet and exercise. It has an effect on the regulation of sodium in the kidneys through influencing the sympathetic renal nerves. It is recommended that you sleep 8 hours which is enough to help your body in controlling your hydration levels. 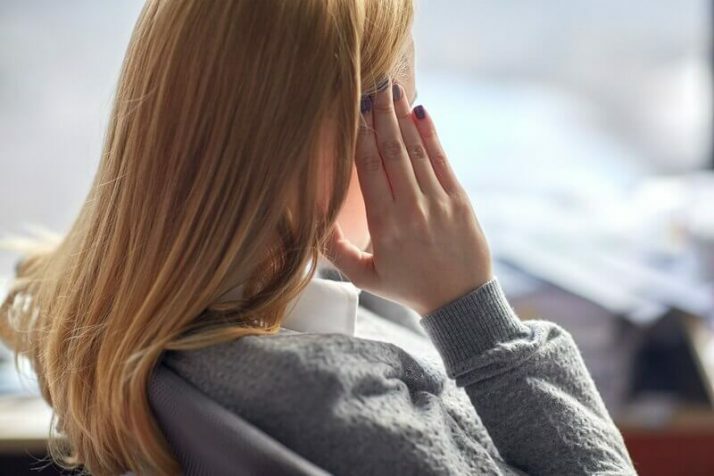 Chronic stress is a precursor to water retention due to the release of hormone called cortisol, which in turn helps trigger another hormone called antidiuretic hormone (AHD) that is responsible for sending signals to the kidneys. As much as possible, limit stress by engaging in activities such as sports and recreation. Unhealthy carbohydrates such as refined flour sometimes get transformed into glycogen molecules, which partly consists of water. When you limit your unhealthy carbs intake, you are also using up those remaining glycogens as energy, which in turn reduces your water weight overtime. Magnesium is one of the responsible minerals that control the water balance in the body. I got great results with my sleep when I increased the magnesium I consumed each day. Watch my video here. 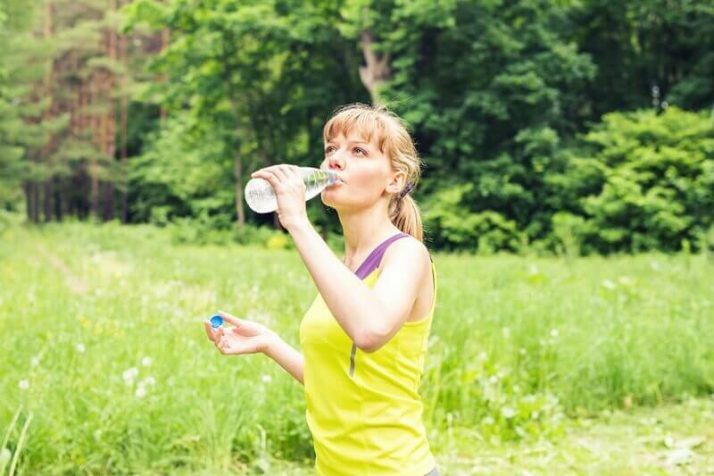 Electrolytes are electrically-charged minerals, and they are now added to some sports beverages to keep your magnesium and potassium levels replenished. However, if you drink Green Thickies, you’re getting natural electrolytes and magnesium which is much more usable by the body. 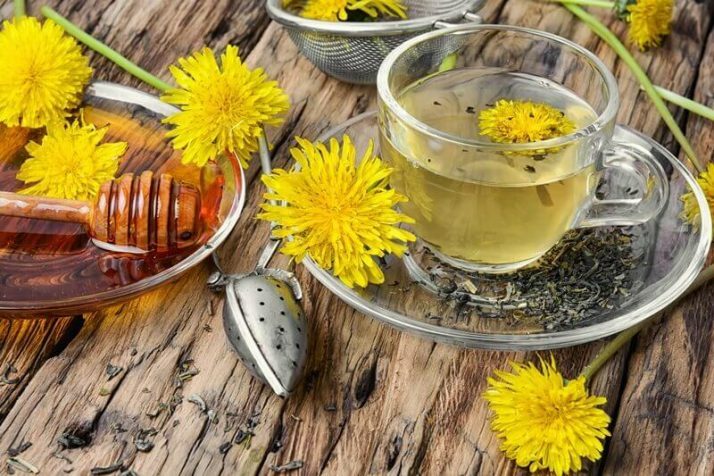 Dandelion has long been used in alternative medicine as a cure for water retention, and the results are impressive that even bodybuilders and athletes have sworn by it. Now available in supplements, it is said to signal kidneys into releasing more urine that contains most of the sodium the body has accumulated. Funnily enough dandelion can be found in most people’s back gardens or in your local store, but it is so bitter that most people will never eat it regularly. I actually have a dandelion smoothie and I’ve done a good job of almost masking the taste! This post will also explain how to prepare dandelion and more of the benefits. Another thing I like to do is drink a dandelion tea. This particular tea is especially good to replace coffee with as it just contains healthy ingredients. This is given. Include more mineral-laden food items into your diet such as potatoes and green vegetables, which contain high levels of potassium. 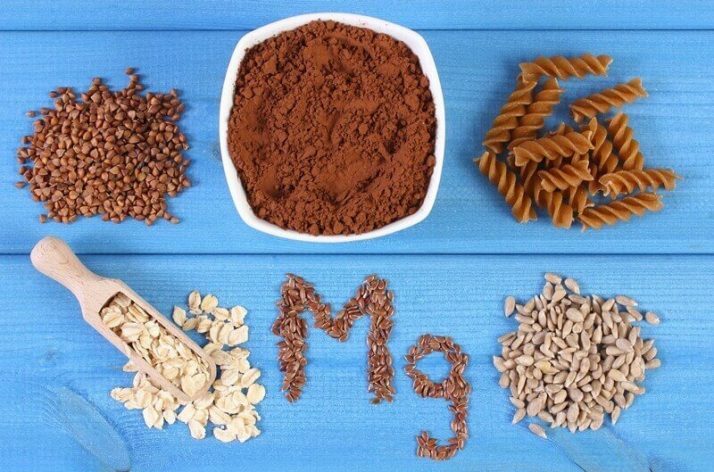 As for magnesium, you can load up on it through eating leafy greens, nuts and whole grains. That’s why most people notice an immediate improvement of their water retention when they start drinking green smoothies. These beverages containing caffeine are naturally considered diuretics, which help in water weight management through urine. The more you take a leak, the more likely you are able to flush out excess water. You only have to follow each cup with water to avoid getting dehydrated. 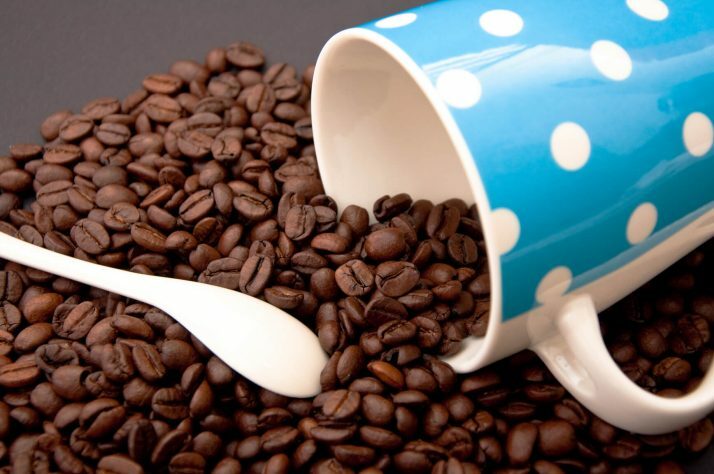 “Over-caffeinating” or drinking too much coffee or tea is not advisable as it will counteract the process of weight reduction due to dehydration. 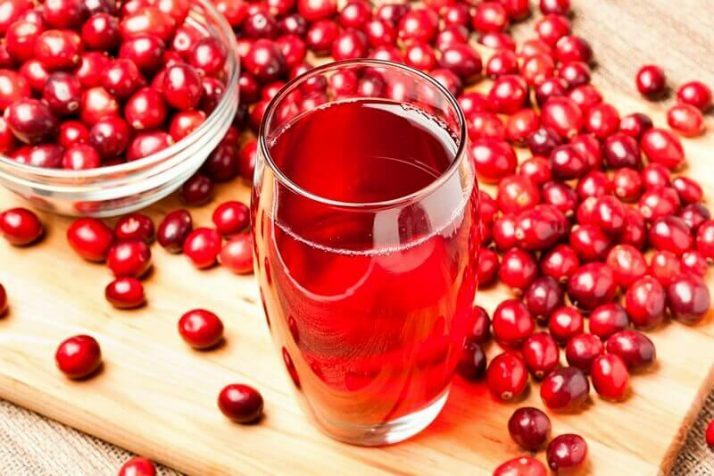 If you’re after natural remedies, you can try drinking cranberry juice on a regular. 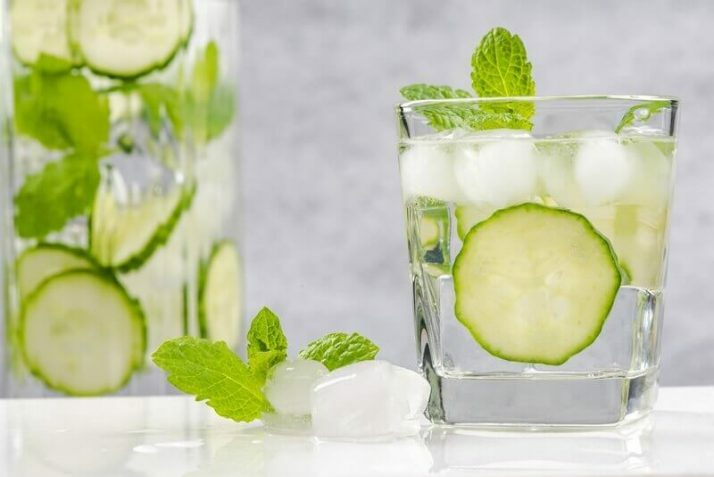 Drinkers have claimed to experience slight diuretic effects, which can influence your water weight loss. Diuretics act as agents to activate kidneys into flushing out bodily fluids and sodium through urine. Diuretics can either be natural or be prescription medication. They are usually prescribed to people with cardiovascular health issues to prevent fluid build-up. Similarly, you may opt for over-the-counter variety of these pills that also serve the same purpose. As I prefer natural solutions to health problems, I have provided a list of natural diuretics below that you can try. 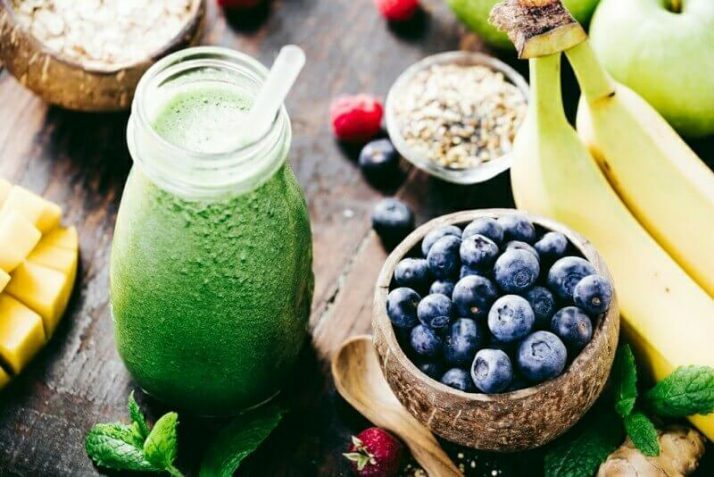 The following are some of the popular urine-inducing, natural food items that you can incorporate to your weight loss plan if you want to hasten the process. Most of them are added to cooked meals, while others can be served as tea. Green Tea. 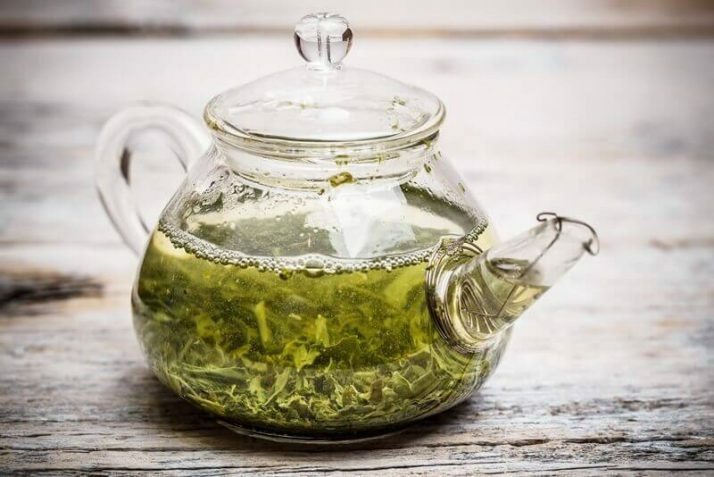 You can read more about the benefits of green tea here. My weight loss smoothie also contains green tea. Compression socks can also help you if you tend to get swelling in your ankles and feet. Ideally, you should drink based on your current weight and size. For every pound of weight, you should drink an ounce of water. One ounce is 28 millimeters of water. 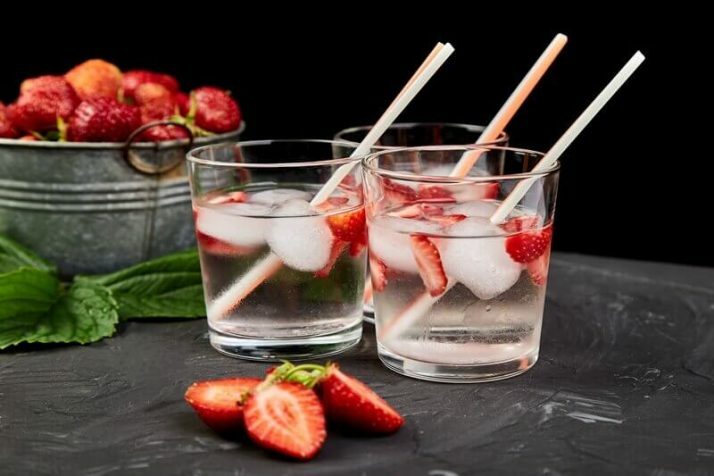 Now, let’s say you weigh 150 pounds; the corresponding amount of water you should be drinking must be around 150 ounces a day which is 4 liters per day. 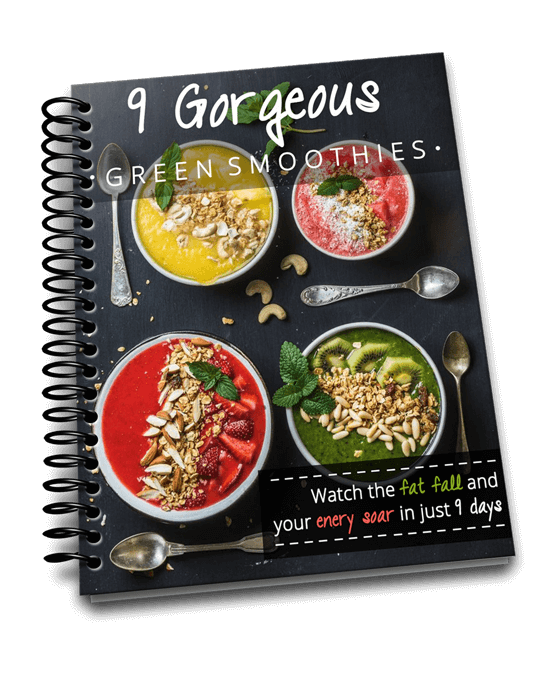 However if you eat a lot of raw food, you will get considerable water from your food so you can probably reduce that number by at least half if not more. 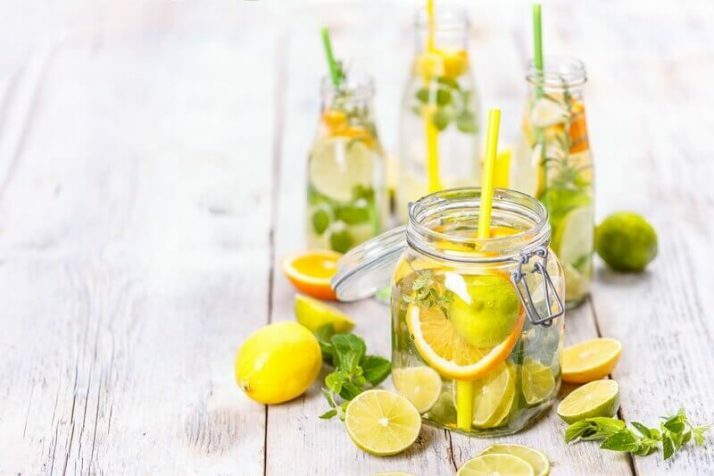 If you don’t enjoy drinking plain water, why not make yourself a detox water? It’s no wonder that controlling water weight plays a vital role in weight management. Instead of taking it for granted, you should start learning how to capitalize on your existing condition such as water retention. By taking into account the possible causes and remedies, you can successfully hurdle past this commonly dreaded issue concerning weight loss. As I mentioned earlier, I highly recommend a healthy diet to help reduce water weight which will dramatically reduce overall weight with more weight loss in the first and second weeks and consistent weight loss after that until you reach your goal weight. 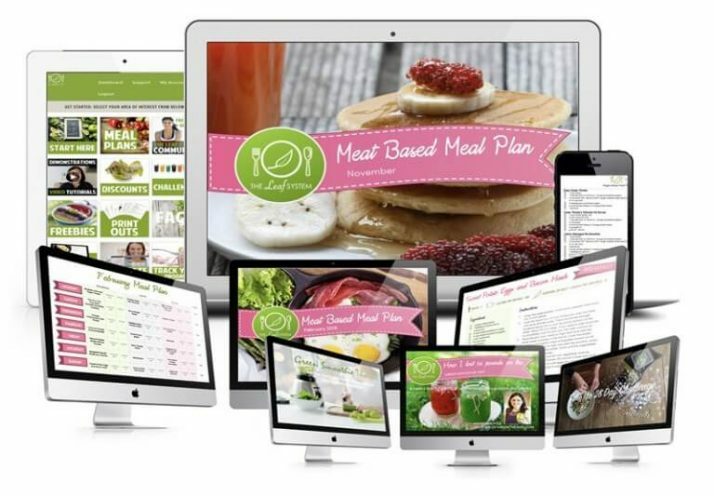 My weight loss system is called The Leaf System and you can get one month of healthy meal plans completely free this month by clicking here. 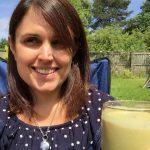 If you enjoyed this article, How To Lose Water Weight – 14 Ways To Reduce The Bloat please let me know your thoughts in the comments. Wow, what a great article! I have suffered from water retention in the past, mostly due to not drinking enough water. Once, I had a serious case of swelling from water retention and found out it was from the Ibuprofen I was taking on a regular basis. My blood pressure was going up and up. Once I discontinued the Ibuprofen, it went back to normal. Scary! You have so much great information in this post! Thanks so much for sharing at Thursday Favorite Things! Yes medication can play havoc with your body. Thanks so much for stopping by!